Modern businesses need a modern approach to Inventory Management. Whether you ship from your own warehouse and require the infrastructure for streamlined inventory process, or use 3PL logistics solutions to manage your stock, having complete visibility over your inventory is critical to success. When you can get the products your customers demand into their hands efficiently, you increase your profit potential and delight your clientele. Having the right tools to manage and control inventory is important for growing a business. 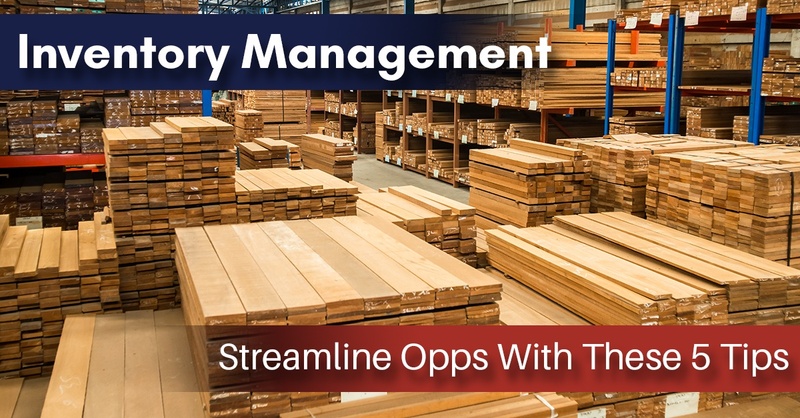 A full-featured inventory management solution can accurately track costs, control inventory replenishment, and make it easy to fulfill orders. Learn How To Streamline Inventory Management with BSP's Expert 5 Tips! Automate the Tracking of Orders, Inventory Levels, and Sales Demand to Orchestrate Seamless Fulfillment Operations. Inventory management solutions modernize supply-chain processes. We have been working with Manufacturers, Distributors and E-Commerce Retailers for over thirty years to implement customized, SaaS based solutions for Inventory Management. With complete solutions to scan, track, allocate and distribute diverse product lines across multiple warehouses and physical locations, Business Solution Partners is proud to help companies master their inventory management and realize significant ROI. We focus on your the future with cloud-based software and modern processes. & Microsoft Dynamics . . . Whether you use an ERP like NetSuite or Microsoft Dynamics, or manage your inventory with an e-commerce system, Business Solution Partners has the inventory management and control solutions your business needs to take operations to the next level. Our proven methods and systems are scaleable, robust and eliminate many of the manual processes holding companies back. Speak with an inventory management specialist from Business Solution Partners and discover how we can optimize your approach to inventory.